C. K. Prahalad was 68 years, 8 months	& 8 days old age. C. K. Prahalad was born on 08-08-1941 in Coimbatore in the state of Tamil Nadu, India. He was an Indian Professor, Economist, Author & Businessperson. 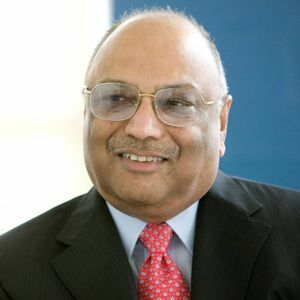 C. K. Prahalad died on 16-04-2010 in San Diego, California, United States. Previously, he was not dignosed with lung illness and died at age of 68.